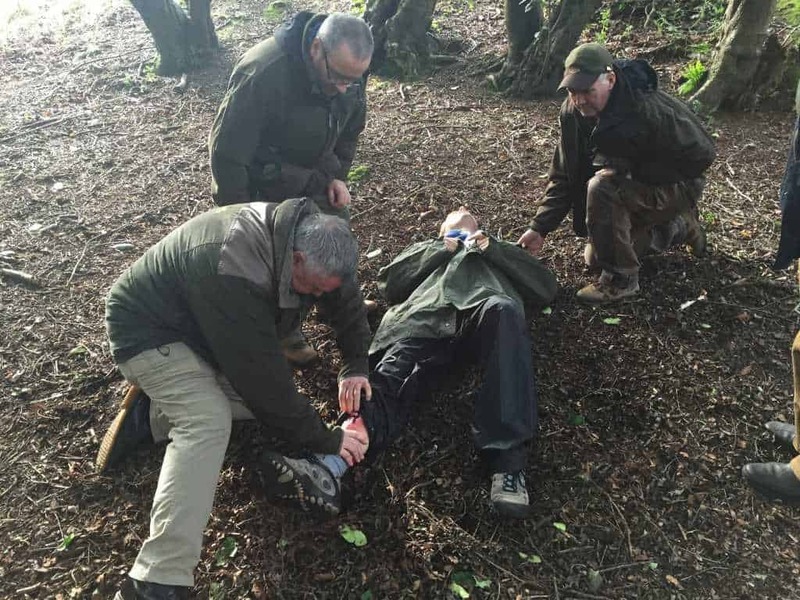 Over many years we have refined our course Emergency first aid at work with forestry +F (Efaw+F) courses in Stirlingshire with the help of some major players in the industry including Scottish Woodlands, RST and the forestry commission. 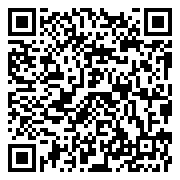 As a UK FISA member and the preferred provider for the Forestry Commission and Scottish Woodlands, we understand your working environment. Our Emergency first aid at work with forestry +F (Efaw+F) courses offer practical training and advice outside the classroom and tailored to your own working environment and have been designed with the help of organisations in the industry to comply with the Forestry Commissions first aid policy. 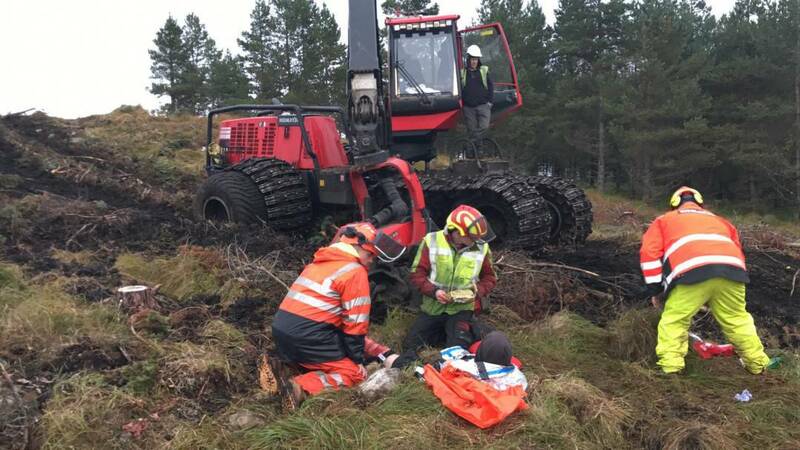 As a member of the Forest Industry Safety Accord UK Fisa, we keep up to date with health and safety in your sector of industry and continually update our Emergency First Aid at Work with forestry +F (Efaw+F) courses to reflect the most common and up to date near misses and incidents in the sector. 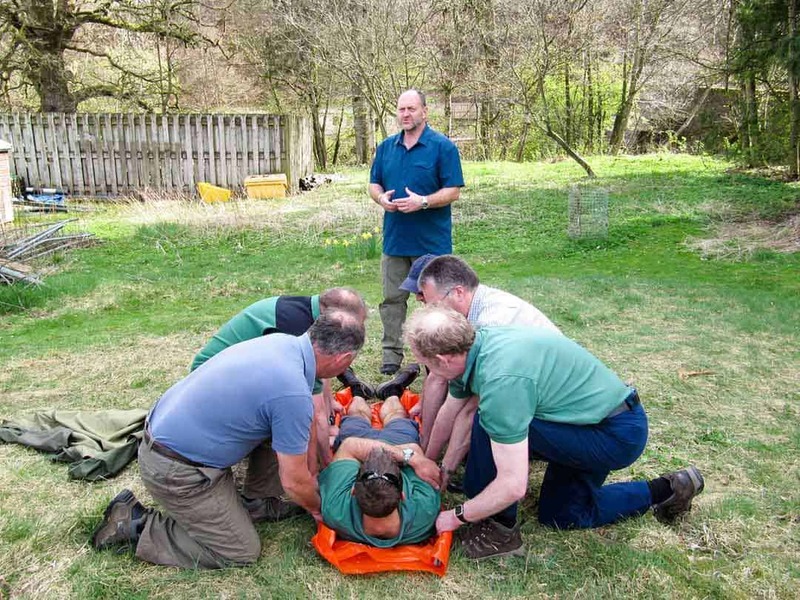 Why contact us today to discuss your own Emergency first aid at work forestry +F (Efaw+F) course that can be tailored to your own working environment or staff needs.